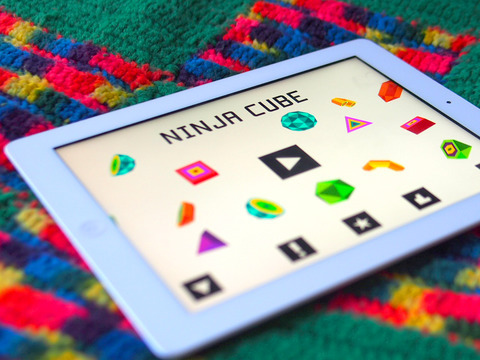 Swipe your finger across the screen to slice Cube like a true Ninja. Be careful of Dark Enemy Force – they are explosive to touch and will put a swift end to your adventure! 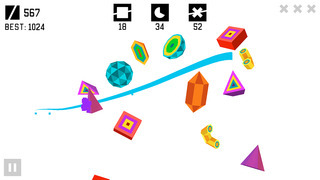 Ninja Cube features Arcade mode with amazing power-ups! It also has awesome global leaderboards! Your success will earn Platonic to upgrade your power. Ninja Cube is the messiest and most satisfying game ever! 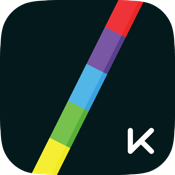 + Swipe to play game.